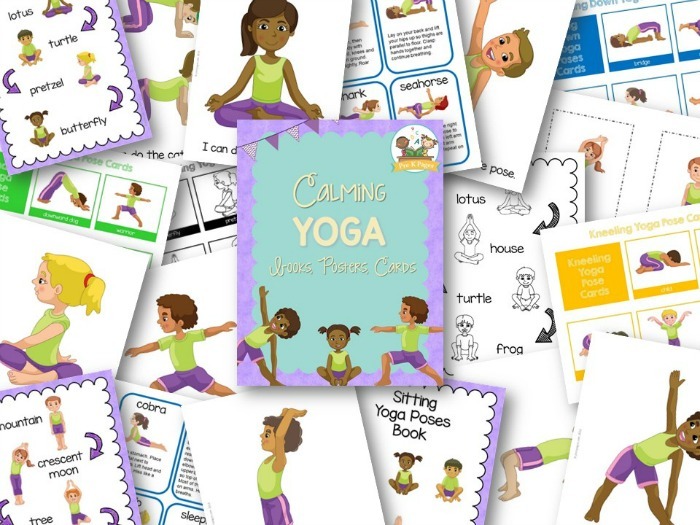 132 pages of printable books, booklets, cards, and posters to help you introduce yoga into your Preschool or Pre-K classroom. 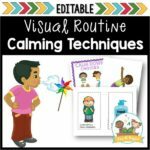 These are perfect for helping your kids learn mindfulness and self-regulation skills in the classroom! 14 Yoga Posters: 7 in full color, PLUS 7 black and white versions. 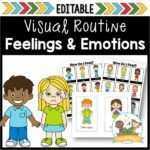 You can introduce use these posters during a whole group and place them in your self-regulation station as a visual reminder. 4 Full-Page Color Books: One for each type of pose. You can use these as-is to create full-size books, or create cards (directions for printing multiple pages on one page are included). 4 Full-Page Black and White Books: You can use these as coloring pages or to create cards. 4 Color Mini-Booklets: One for each type of pose. 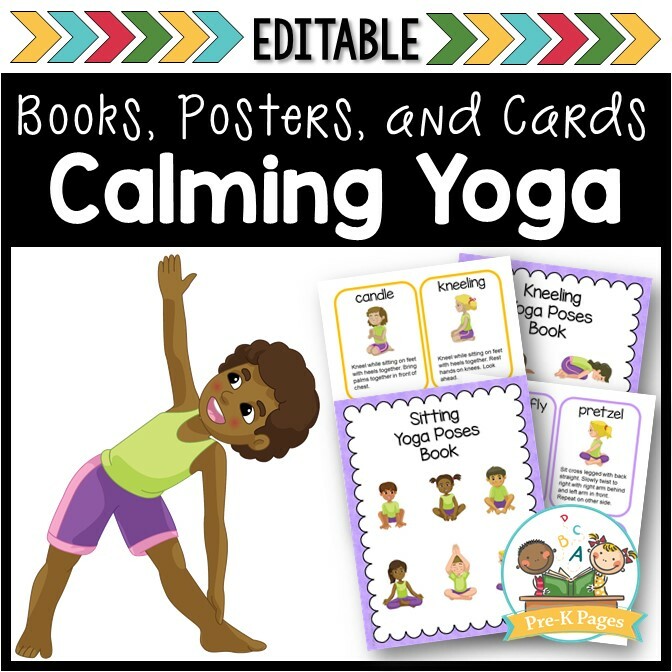 You can print one to use in your classroom to introduce the yoga poses to your kids and keep in your self-regulation station. 4 Black and White Mini-Booklets: One for each type of pose. 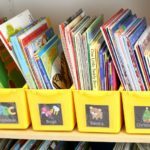 You can copy one book per child. (Just fold and staple, no cutting required!) 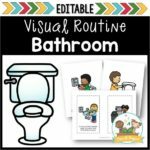 Students can color the pictures and take the book home to practice their poses. 2 Sets of Picture Cards: One set in color PLUS one set in black and white. These can be placed on a book ring for individual students or in your self-regulation kit. 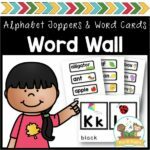 Teacher Instruction Cards: Use these to learn the poses yourself so you can teach them to your students. 132 pages of simple yoga poses to help you incorporate yoga into your classroom! IMPORTANT >> This document MUST be opened in Adobe Reader it will not print properly if opened with a generic or Apple-brand PDF reader OR in preview mode.